Rendered by Pixabay, public domain. 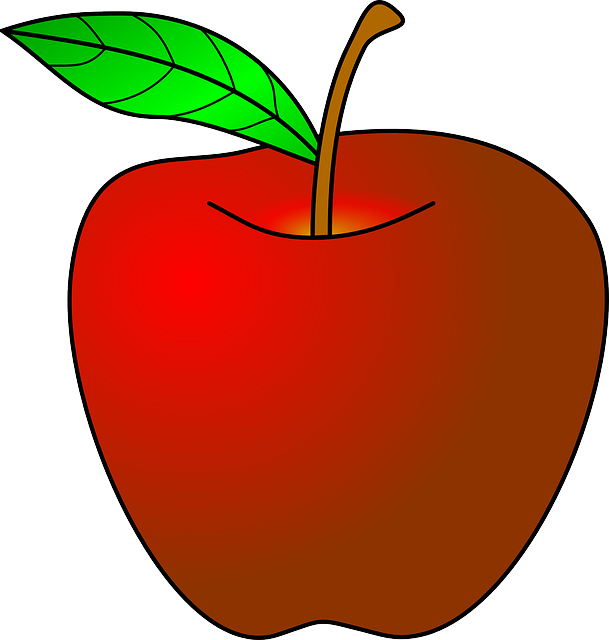 In order to celebrate U.S. National Teacher Appreciation Day (observed yesterday, May 7, 2013 as part of National Teacher Week), here are a few sites from the ipl2’s collection for teachers and administrators. Some of these sites are admittedly more fun than others, but they are all share one goal: to support educators everywhere. Enjoy them all week long! New resources that will be added to the ipl2 are noted NEW! All other resources can already be found in the ipl2 collection. This is a collection of video tutorials, classroom guides, and web pages aiming to assist educators in teaching with Apple products (such as the iPad and other devices using iOS), creating classroom content, finding federal funding for projects, and looking for creative ways to support their professional development. Search the web using this education-specific search engine, find lesson plans, browse employment listings, and read articles on current K-12 education issues and professional development. This site was created by the Library of Congress to assist teachers in using the American Memory Collections, an online archive of over 100 collections of rare and unique items important to America’s heritage, to teach history and culture. It offers educators guidance on using primary sources, as well as providing activities, discussions, and lesson plans for classroom use. PBS TeacherSource includes more than 3,000 free lesson plans and activities. To help educators find materials quickly, resources are organized into seven subject areas (Arts & Literature, Health & Fitness, Math, Science, Social Studies, Pre K-2, and Library Media). ProTeacher is a Web directory of lesson plans and activities organized into thematic and subject areas for elementary school teachers and parents. A useful guide for teachers who might be considering using manga, anime, or related materials in their classroom as learning material. This site highlights the terminology and symbolism present in Japanese graphic novels and lists possible cultural aspects to be discussed in the classroom. It also addresses some of the “problematic content” that may not be suitable for younger students and acts as an online reader advisory for teachers and librarians alike. For teachers and school districts across the U.S., this site provides an extensive database of the best available candidates, ensures their preparedness through unique assessment tools, and offers ongoing support for long-term retention. It also offers Teacher Tools and Advice covering such things as online job hunting and landing your first teaching job. Thank you for visiting the ipl2! Reminder: You can now subscribe to ipl2’s newsletter and weekly blog posts via email as well as RSS. The “Email Subscription” feature appears prominently in the upper left-hand side of the page on the ipl2’s News and Information WordPress blog. Subscription is free and open to all!